This board is an interface between an XBee module and an FT231XS USB UART. 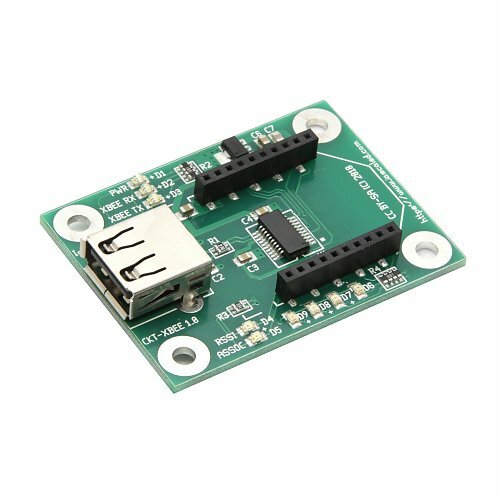 Originally designed for the ESU-BRIDGE ProtoThrottle Receiver, this board can be used to add XBee functionality to any Raspberry Pi or PC with a USB port. Note: this board comes with a USB Type A connector. 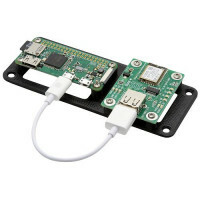 A standard micro USB cable can be used when connecting it to a Raspberry Pi, but a Type A to Type A cable is required when connecting the board to a standard USB port. The FT231XS UART is natively supported under Linux and MacOS. Windows drivers can be found here.